Diligent Web Tech has won critical recognition in past for devising 'personalized' email marketing strategy that uniquely serve your brand’s marketing requirements. The highly creative team in-house team comprises of innovative thinkers and industry experts that specialize in crafting brand strategies, messages and consumer centric identities for lasting a spiritual impact upon the consumers intellect. At Diligent Web Tech, we help you send the kind of emails that your customers just won’t be able to ignore. The holistic and exemplary Email Marketing services focus on building lasting relationships with customers, rather than just selling your product/service. Newsletter Campaign Management : Our team loves to plan & create highly effective Newsletter Campaigns. Your target audience is gonna find it hard to ignore these emails. A/B Testing : Informed decisions are important not just for your business but also for consumers at the time of making a purchase. Diligent Web Tech specializes in creating and testing multiple email campaigns, hit-&-trial for measurable analytics and effective results via which emails get the most user clicks. High quality engaging content is planned and eventually written, for generating traction and utmost of shares on social network. Beautiful newsletter templates are designed that capture the imagination of everybody. Insightful reports are generated after campaign execution, for improved success results from the future campaigns. 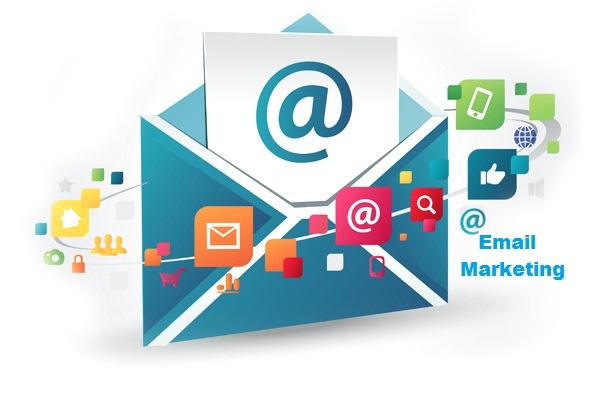 Streamlining of all marketing efforts for efficacy and smooth execution of all email activities. No hassles guaranteed! Try our services today and experience the difference. The outright success of our services is evident from the clients consistent profit ratios and lucrative revenue charts, an effortless customer experience and an accelerate growth rate.